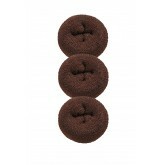 Aqua Hair Extensions Gorilla Hair Clips can grab and hold tight the smallest or the largest amount of hair. 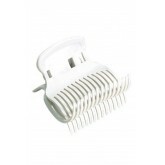 Perfect for sectioning the client’s hair for hair extensions service, during cutting, styling or applying treatment. 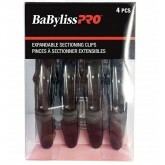 4 clips per pack. 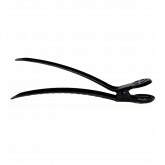 Thick, long pins are meant to be seen while crimps hold hair in place. 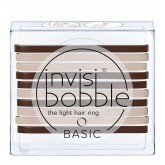 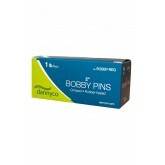 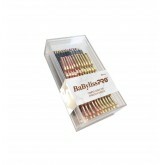 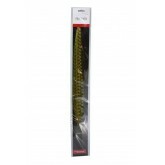 Includes 36 premium bobby pins in 6 mixed shades of gold. 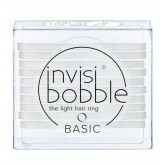 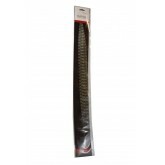 Smooth, flat, wide surface allows stylists to hold back hair without leaving any marks. 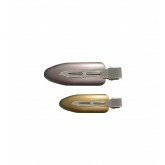 Gold and Rose Gold. 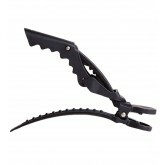 Includes 3 clips per pack. 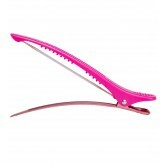 Makes a great gift for her! 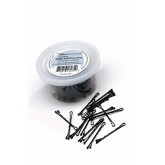 Hair elastics without metal clasp Mixed colours: blue, red and whiteMakes a great gift for her! 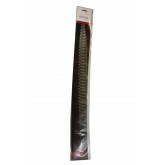 Made of silk, do not use flat iron over 350 degrees when styling. 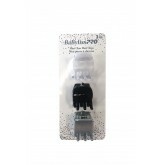 pH level 7. 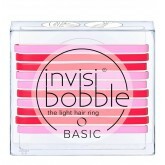 4 of each color, 7 colors total plus counter display. 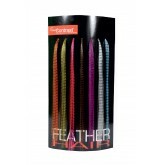 Feather hair extensions, made of silk, do not use iron over 350 degrees when styling. 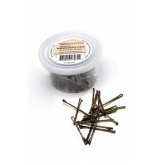 Each pack includes 4 extensions. 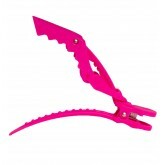 Multiple colors to choose from! 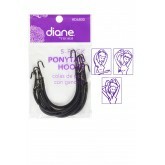 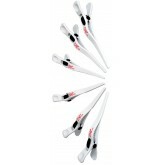 Diane Ponytail Hooks help creates the smoothest natural ponytail in seconds. 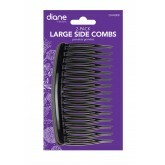 Fromm Diane Large Side Combs Black 2pk. 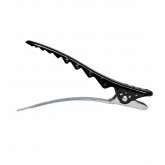 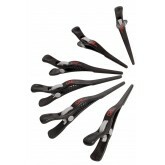 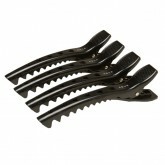 Fromm Diane Small Side Combs Black 4pk. 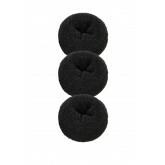 Jumbo updo bump includes two wig clips to fasten. 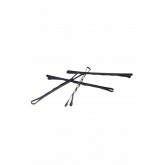 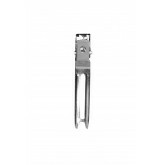 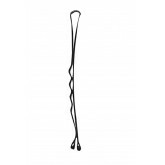 Hair Treats clips used for sectioning off the hair during extension installation. 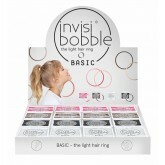 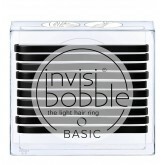 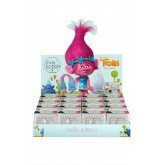 This display includes 16 individually packaged Limtited Edition Clear Glitter Invisibobble (3 per pack) with Trolls featured on the boxes.